An analysis of abuse within families that describes how a theology of nonviolence can be used to respond and heal. An experienced family counselor and Mennonite pastoral minister Soto Albrecht examines the alarming presence of family violence today, focusing on North and Latin America. She analyzes the nature of violence and the many cultural, societal, and economic factors that lead to violence, particularly the patriarchal structure that undergirds families, our economic and political structures, and our churches. 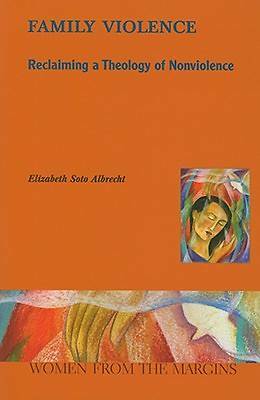 Soto Albrecht demonstrates how a feminist theology of nonviolence rooted in the Anabaptist tradition can be effective in overcoming family violence in Christian homes. Her use of analysis and stories creates an accessible text suitable for classrooms and also for adult study groups.